Dental Tourism is among the fast-growing Medical Tourism in India. People from abroad are coming in great number to India for affordable dental treatments, which are generally far expensive in their own country. 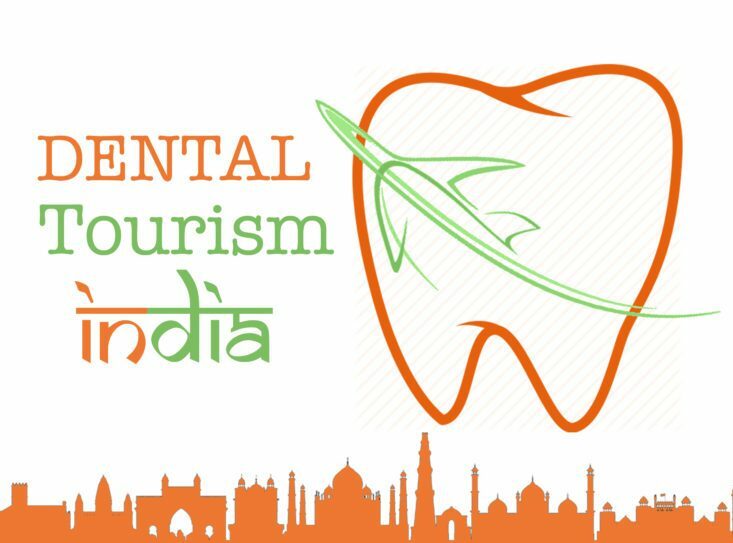 Dental tourism forms 10 per cent of the total Indian medical tourism which is projected to grow at 30 per cent to Rs 9500 crore by 2015. The growth of Dental tourism in India is opening up doors for world-class facilities including state of the art centres, skilled doctors and newer technologies being available easily than ever before. Started in 2002 as “Family dental health centre,” Identity+ is now based both in Delhi and Gurgaon and boosts of serving over 10,000 clients over the said years. During this long journey, Identity+ established itself as one of the best dental care centres for Dental Tourism. We are believer of the global dentistry concept and aim to set up Identity+ as one point quality solution for dental care. Having a team of highly skilled, experienced and friendly dental consultants, Identity+ always ensures world class treatment to every patient. Without compromising safety and hygiene, we follow all the sterilisation protocol to deliver quality care without infections. Identity+ is committed to helping clients living all around the globe to have a beautiful smile. Identity+ takes pride to be one of the top Smile Designing centres in India. We not only believe in giving you best dental care but to create facially driven smiles that complement your face! To create the magical smile on your face, we have in-house smile studio and advanced Digital Smile Design software which helps in your facial analysis and planning process. • Single price list* for all the clients including domestic, NRI’s and international. 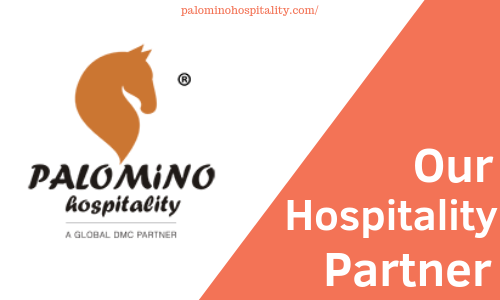 • Provide details as per the checklist. • Get Tentative Treatment schedule & pricing. • Can provide Travel Itinerary.